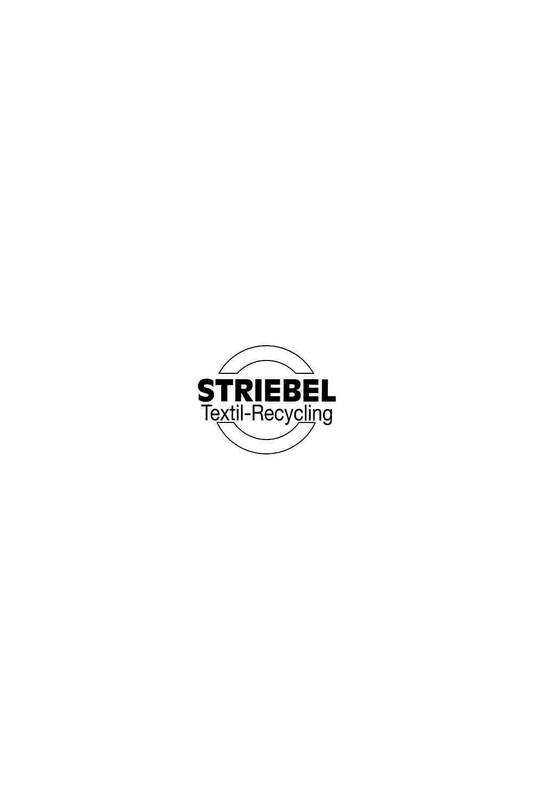 Striebel Textil GmbH has been a fair and established name in the reputable second hand market for over 25 years. Fair, social and solid: Striebel Textil GmbH has been successful on the reputable market for second hand goods and used clothing for over a quarter of a century. The company collects used clothing with external partners, sorts used clothing itself and sends it to retail. The company's own Stilreich shop, a clothing store furnished with ultra-modern standards located on the company premises in Langenenslingen, has Striebel's high quality and coveted second hand goods available for sale. Striebel GmbH was founded on March 6, 1990 by Senior Manager Klaus Striebel in Ulm as a purely commercial company. Peter Riedmüller and Ulrike Striebel were the other founding partners. The entry in the commercial registry was "Striebel Textil Vertriebs-GmbH". The commercial facilities were located in Klaus Striebel's private home at Dreierbergweg 18, in Ulm. The purpose of the company was solely the retail of collected used goods. The company did not have its own production facility. Old clothing collections were purchased and the goods were resold. Klaus Striebel had the idea of setting up local collection containers for old clothing. The first prototypes were designed for these containers and gradually placed around southern Germany. With the successful expansion of business activities it soon became to tight in the residential building. 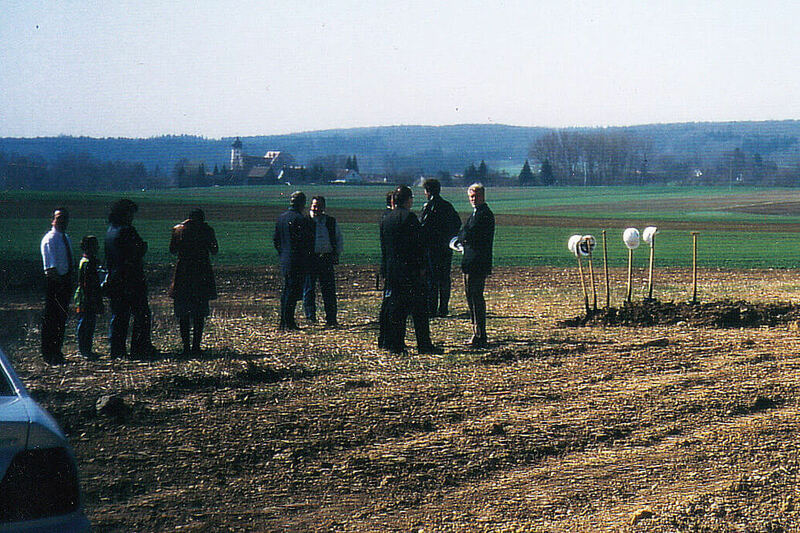 Just one year later, on March 1, 1991, the "Striebel Textil Vertriebs-GmbH" moved into their new business premises on August-Nagel-Strasse 18 in Ulm/Einsingen. 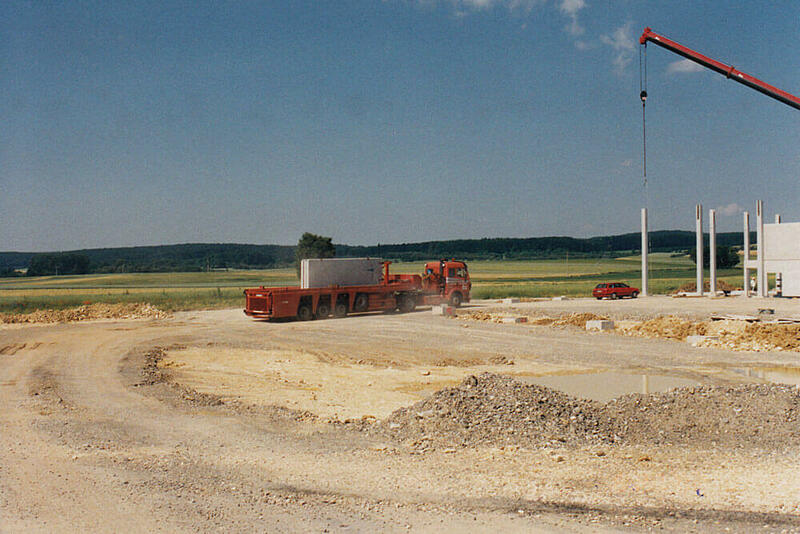 However, strong growth in the following years necessitated an expansion of the business facilities and a move to Graf-Arco-Strasse 4, in Ulm on April 1, 1996. Just a few years later, Klaus Striebel decided to set-up his own sorting facility in order to be more independent from external trade partners and to ensure constant and ongoing stability for Striebel customers. The sorting facility was set up in rented rooms on Stuckenstrasse in Langenenslingen. Sorting began on January 1, 1999, and continued with single shift operation. The construction and commencement of the in-house sorting facility in the rented rooms was also soon crowned with success; the decision was made to build an in-house sorting facility in the commercial district of Langenenslingen. It was opened on February 1, 2003, at today's location on the street In-der-Au 19, and also began with single shift operation. At the same time, the first in-house second hand shop was opened on the company premises. The company previously known as "Striebel Textil Vertriebs-GmbH" changed its name to "Striebel Textil GmbH" on February 28, 2005. That same year, the sorting was switched to 2-shift operation by October 1, 2005, and then to 3-shift operation half a year later by June 1, 2006. In 2007, an additional company building was built and inaugurated on the street In-der-Au 21, in the commercial district of Langenenslingen On September 1, 2010, the sorting switched from 3-shift operation to 2-shift operation. 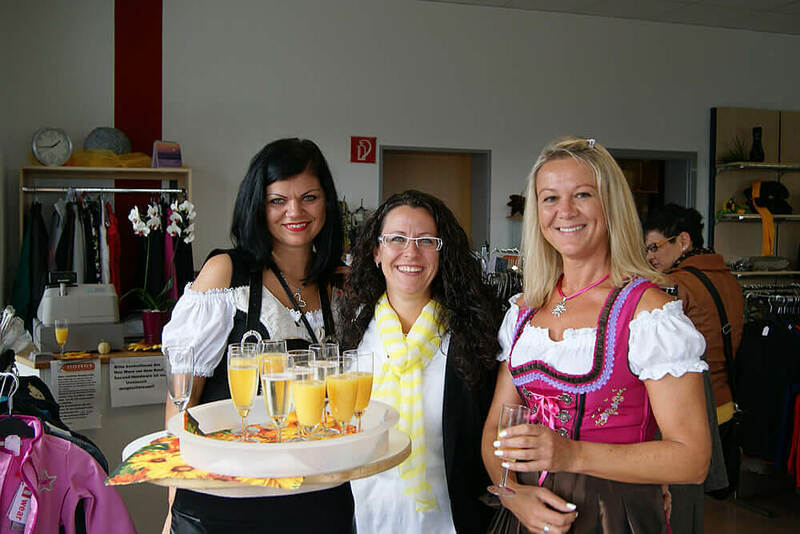 In 2015, Striebel Textil GmbH celebrated its 25th anniversary and re-opened its second hand shop "Stilreich" featuring an event shop and Kids by Stilreich after converting to two floors. The shop now has an abundant selection of stylish, top quality second hand goods available on 350 square meters and two floors - featuring over 10,000 items. Children's wear is on the first floor, women's and men's wear is on the second floor.